RUMOR: Denzel Washington to play Green Lantern/John Stewart in "Batman VS Superman"
As is known to happen every two weeks, the latest in internet casting rumors has stepped into the light, this time, casting Zack Snyder's Man of Steel sequel, which although it has no official title at this time, has been referred to as "Batman VS Superman". "BvM" has made it a point that this will be the "kick-off" point of getting the Justice League film off the ground. However, unlike Marvel who takes years to plan ahead, crafts each individual film to build into each other, and have a hell of a payoff, DC and Warner Bros has decided "Eh, screw it. Lets just introduce everybody in the same movie". "BvS" will have Superman (Obviously), Batman (Again, obviously), Wonder Woman, and there are rumors of Wally West (The Flash) and John Stewart (Green Lantern) appearing in the film as well, and the latest name being dropped for John Stewart is none other than Denzel Washington. As always, until Washington and/or his representatives confirm/deny this, it is nothing more than sheer rumor. 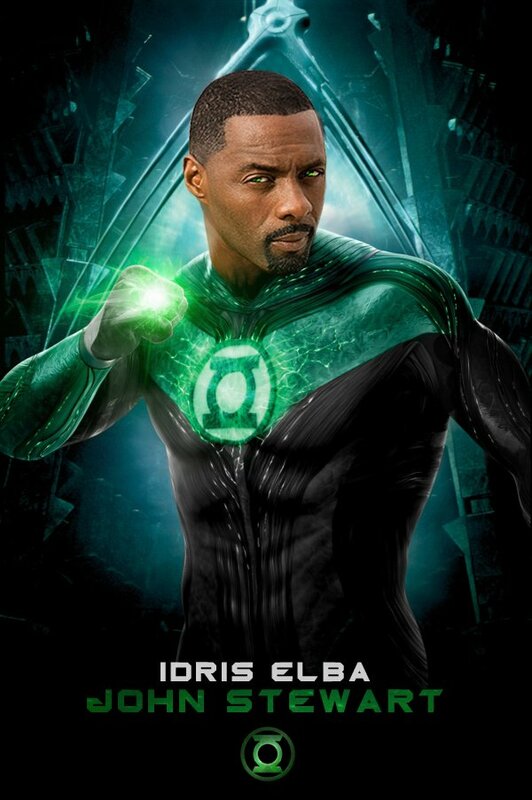 Personally, I would prefer that the role of John Stewart be played by someone who could remain more true to the animated version we all grew up on during the days of Justice League, such as Idris Elba-and not just because there are fanmade posters that completely sells me on the idea. “Batman vs. Superman” opens in theaters on July 17, 2015. The movie will be directed by Zack Snyder and stars Ben Affleck, Amy Adams, Henry Cavill, Gal Gadot, and more to be announced in the coming days.